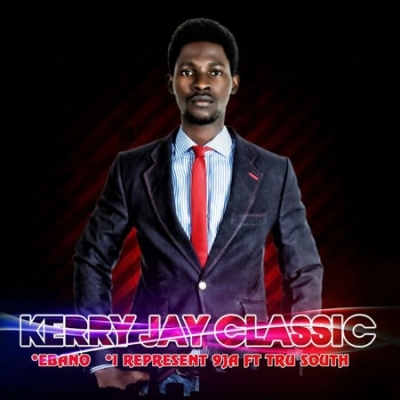 The young act known as Kerry Jay Classic set to drop his hit single titled “The Way You Wine’. Wow, this is really gonna be hot my people. Just, Listen and Share with your people. New to the industry, VANNY releases the BOMB... Listen and comment. Peep this fresh cut from Indigenous femcee, Splash featuring Bounty. This one is called “Can’t Please The World”. You can tell she put a lot of thought and effort into composing this heartfelt tune. Fresh off from Lava's upcoming Mixtape, Takeshi's Castle is Maradona featuring Frostyz x Jhay. New from Boyoyo this is "POKI POKI"
DJ YRS Jerzy and Chox-Mak have been making some serious moves in the underground music scene now with their names building more and more each day they know they have to keep things going and keep releasing projects. They have been collaborating with many different types of artists and this time they bring along DMV native Bullet Brak. Bullet Brak has also built quite a name for himself with being featured on sway in the morning and other major publications. It was destined for him to connect with DJ YRS Jerzy & Chox-Mak just off of the work ethic they all have. Their latest track "Don't Do It" can be considered an anthem for anyone that ever thought about giving up on their dreams. Everyone has hard times when trying to reach success but you can't quit you have to work hard and keep pushing towards greatness. The production was brought by North Villah who is based out of Canada. T.O.E (Taking Over Entertainment) presents Jaypulse and his new hit single "Take Over" listen and give us your replies. An inspirational song, thanking GOD for everyday. If you have the gift of another day, it should be a happy day. This song shows the reality of success and successful people, to show that their success is not by their power but by the hand of GOD. Been a while since music brought tears to my eyes. This is simply a classic. Listen and be amazed. God is love and you can only discover love if you know God. 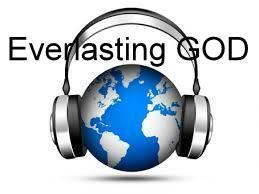 He is the Everlasting God, there is no searching of His wisdom. The funny Things we do for love..
Availing yourself to be used by God in dis present time, from the ALBUm "cross+nation"